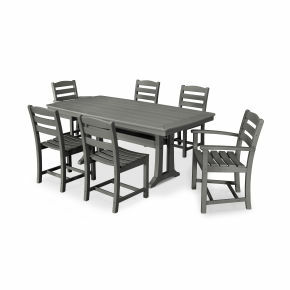 Find out how quickly you raise the bar for outdoor entertaining when you invite guests to gather around the POLYWOOD® La Casa Café 5-Piece Bar Set. 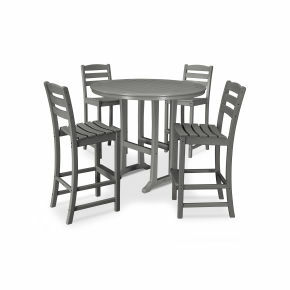 It includes four La Casa Café Bar Arm Chairs and a Nautical 37" Bar Table. 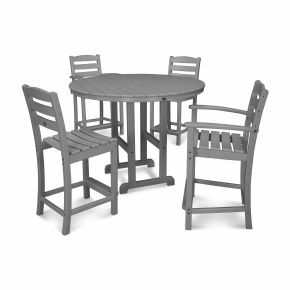 Find out how quickly you raise the bar for outdoor entertaining when you invite guests to gather around the POLYWOOD® La Casa Café 5-Piece Bar Set. 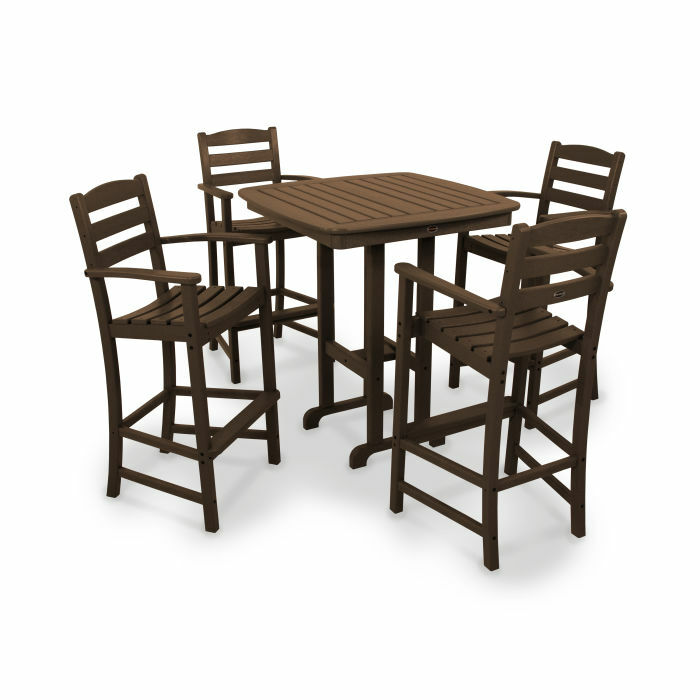 It includes four La Casa Café Bar Arm Chairs and a Nautical 37" Bar Table. 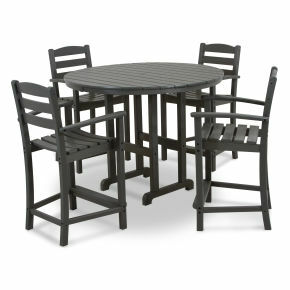 This set is as comfortable as it is good-looking and since it's available in attractive color choices, you're sure to find one that coordinates with your outdoor décor. 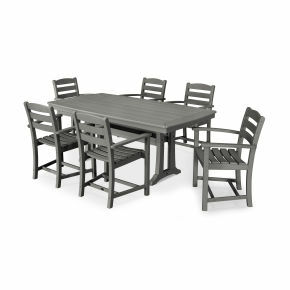 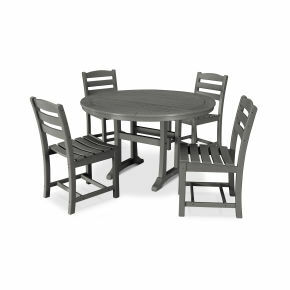 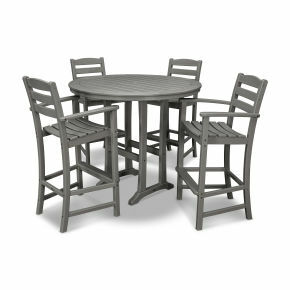 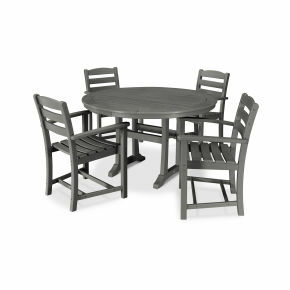 Constructed of POLYWOOD all weather recycled lumber, this set is not only durable but very low-maintenance, too. 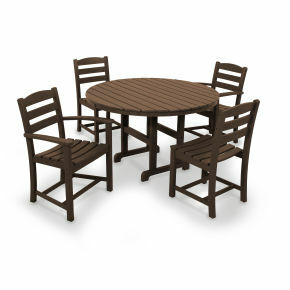 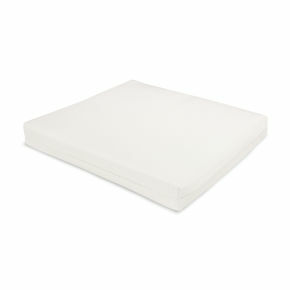 Unlike real wood, it never requires painting, staining or waterproofing and it won't splinter, crack, chip, rot or peel. 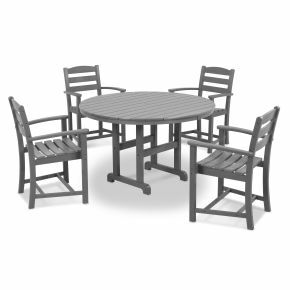 You'll love how easy it is to clean with soap and water as it resists stains from wine and condiments, corrosive substances, salt spray and other environmental stresses.